Chimes Web Development offers high level of expertise in social media optimization as well as in social media marketing. Our marketing professionals work towards effectively propagating your business message across countless social media platforms and to the millions of users who use social media regularly. Our concept behind social media optimization is simple. 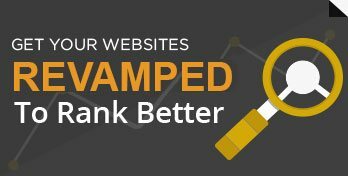 We implement changes to best optimize a website so that it is more engaging, more visible in social media searches on custom search engines and more frequently included in relevant posts on blogs and podcasts.